Kim’s post baby body looks amazing! 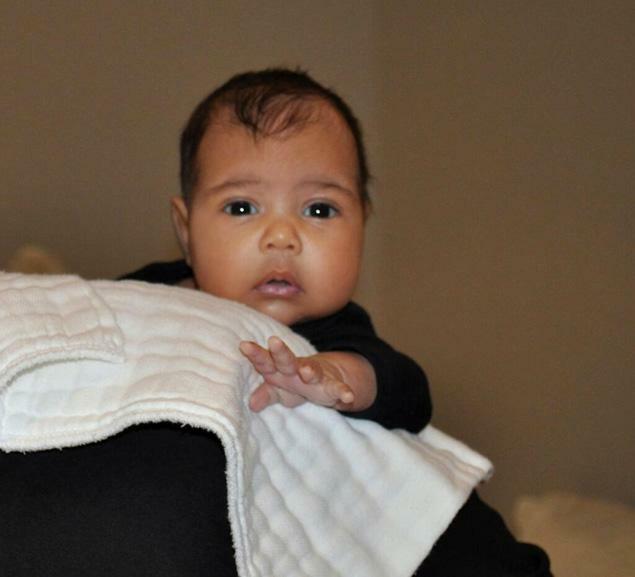 Baby Nori is so tiny and I can’t wait to see pics! Bey is killing the fashion world! Which look are you guys feeling the most? Share your thoughts!